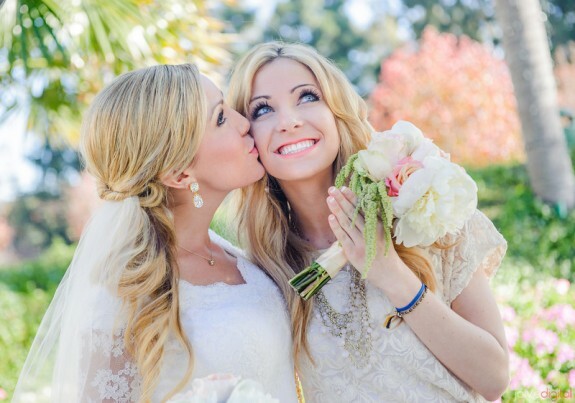 Have you had a hard time finding a great set of bridesmaids? 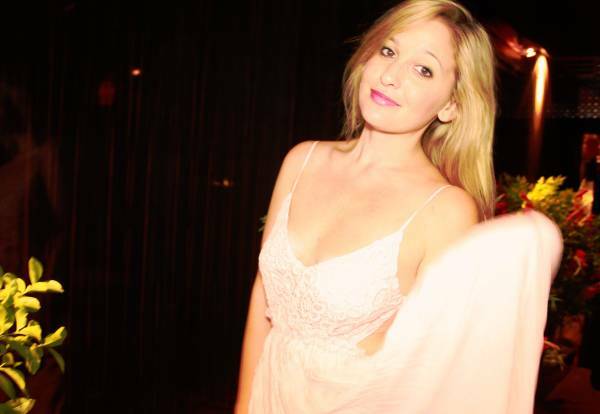 Look no further than 26-year-old Jen Glantz’s Professional Bridesmaid post on New York’s Craigslist. The seasoned bridesmaid has had it with always being the bridesmaid—at least if it’s an unpaid gig. As of immediately, Jen is available to be your bridesmaid for hire. At first, this concept seems quite strange, but after some consideration, we think Jen may be onto something. We hire someone for almost every other aspect of our weddings, so why not the bridal party? Why on earth would you need to hire a bridesmaid? Jen proposes that you may need her if you simply don’t have a big group of girlfriends. Or if your fiancé has more people in side of the bridal party than yours and you’ve run out of options. Finally, and we think most importantly, Jen implies that she’s for hire as a ringleader bridesmaid. This is where a service like Jen’s may actually come in handy. 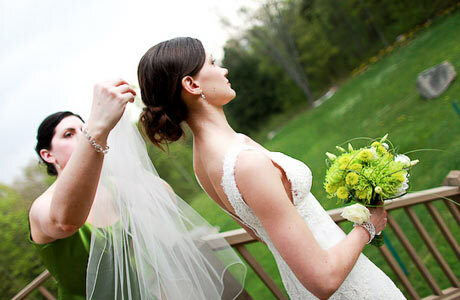 A paid lead bridesmaid would alleviate the duties of the bride, and maid of honour (who often times complains that being a maid of honour is too much commitment). She could run fitting appointments, plan parties, keep everyone in the loop, etc. Our questions are: How does Jen prove that she would genuinely be good at this? What’s her full time job? And how much would a service like this cost? “When all my friends started getting engaged – I decided to make new friends. So I did – but then they got engaged also and for what felt like the hundredth time, I was asked to be a bridesmaid. This year alone, i’ve been a bridesmaid 4 times. That’s 4 different chiffon dresses, 4 different bachelorette parties filled with tequila shots and guys in thong underwear twerking way too close to my face, 4 different pre-wedding pep talks to the bride about how this is the happiest day of her life and marriage, probably, is just like riding a bike: a little shaky at first but then she’ll get the hang of it. Right, she’ll ask as she wipes off the mascara stained tears from her perfectly airbrushed face. Right, i’ll say though I don’t really know. I only know what I’ve seen and that’s a beautiful looking bride walking down, down, down the aisle one, two, three, four times so far this year. -You don’t have any other girlfriends except your third cousin, twice removed, who is often found sticking her tongue down an empty bottle of red wine. – You need someone to take control and make sure bridesmaid #4 buys her dress on time and doesn’t show up 3 hours late the day of the wedding or paint her nails lime green. – Catching the bouquet and then following that moment up with my best Miss America-like “Omg, I can’t believe this” speech.